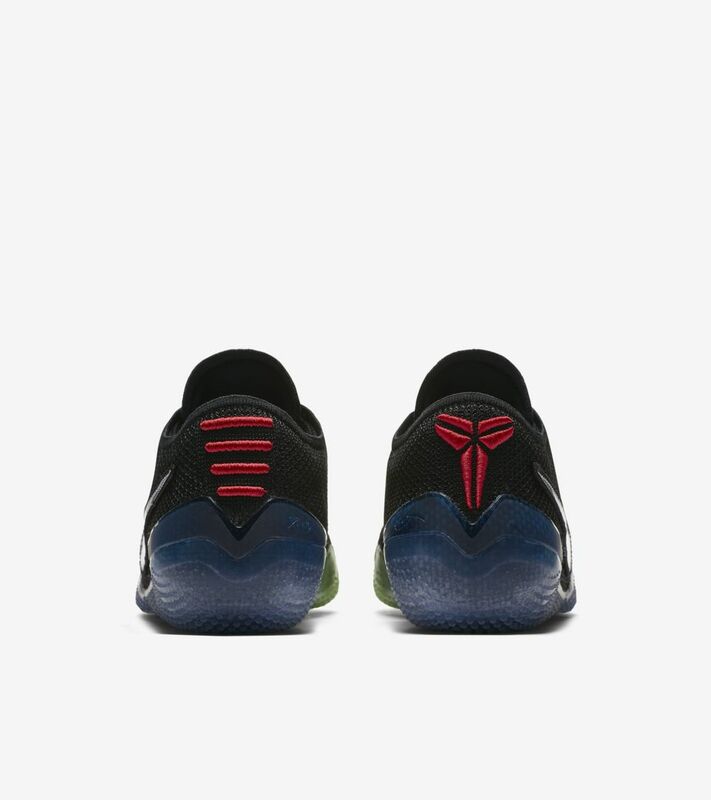 From his first game to his electrifying 60-point farewell, Kobe exhibited a relentless pursuit of greatness, a mentality that lives deep inside every human both between and beyond the lines of the game. 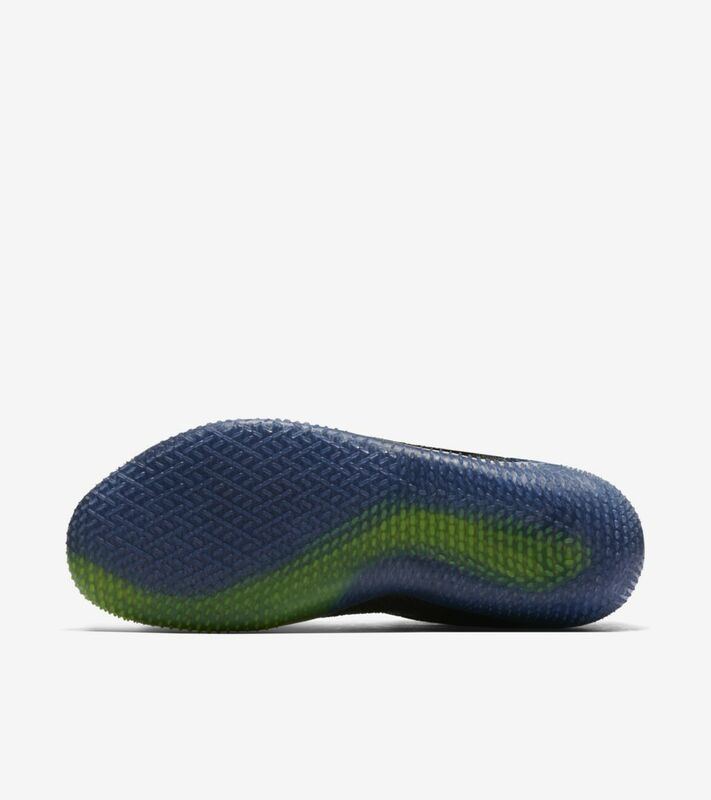 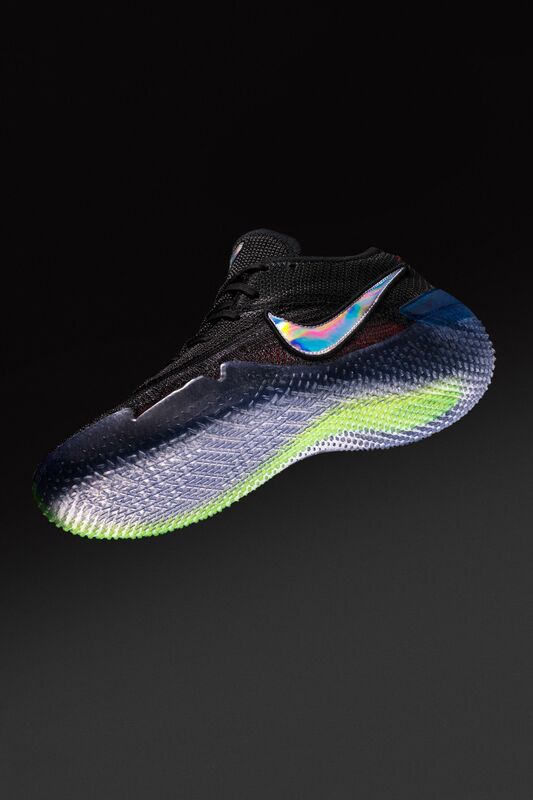 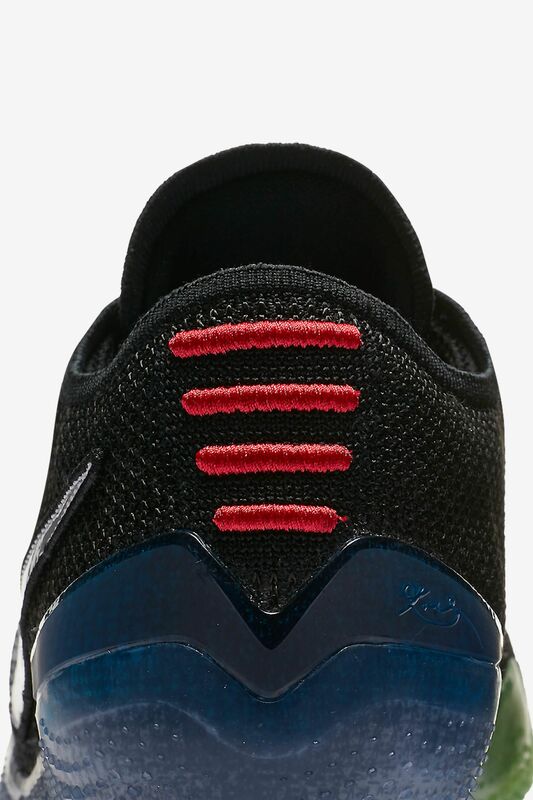 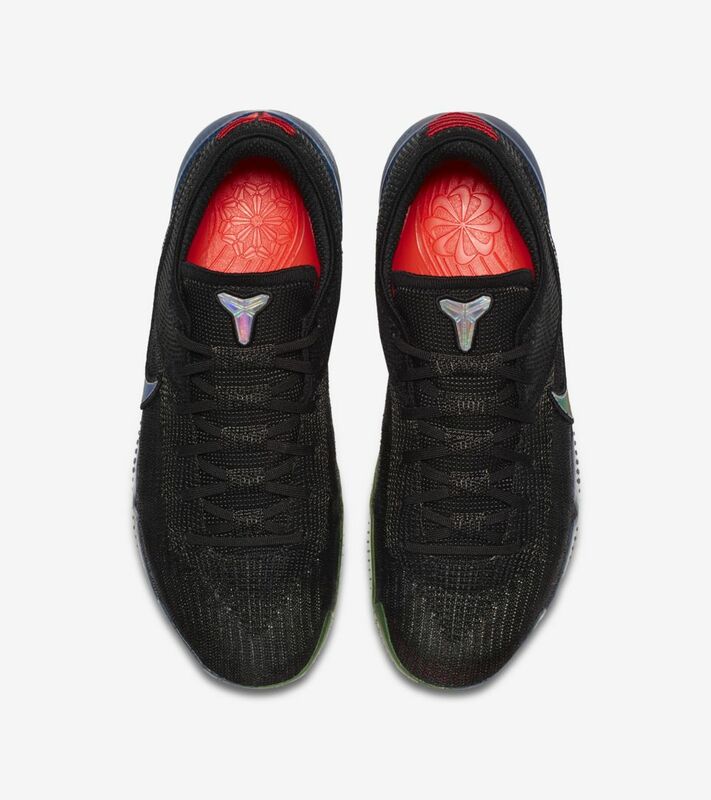 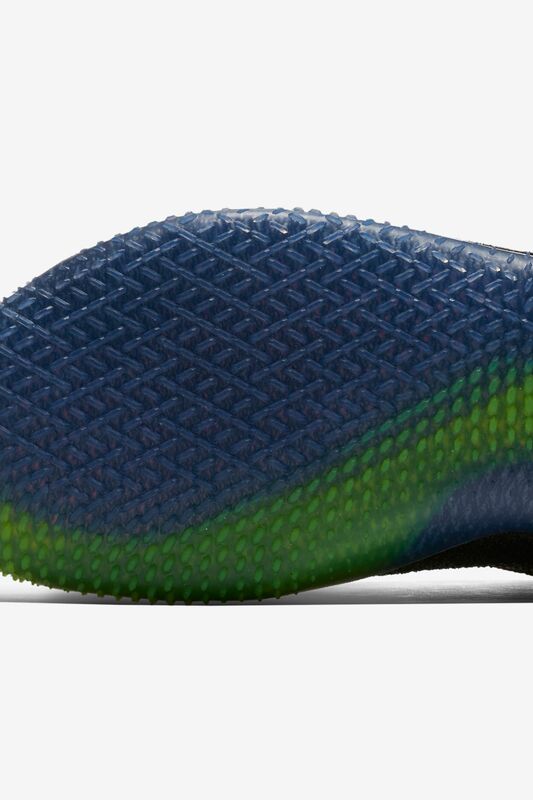 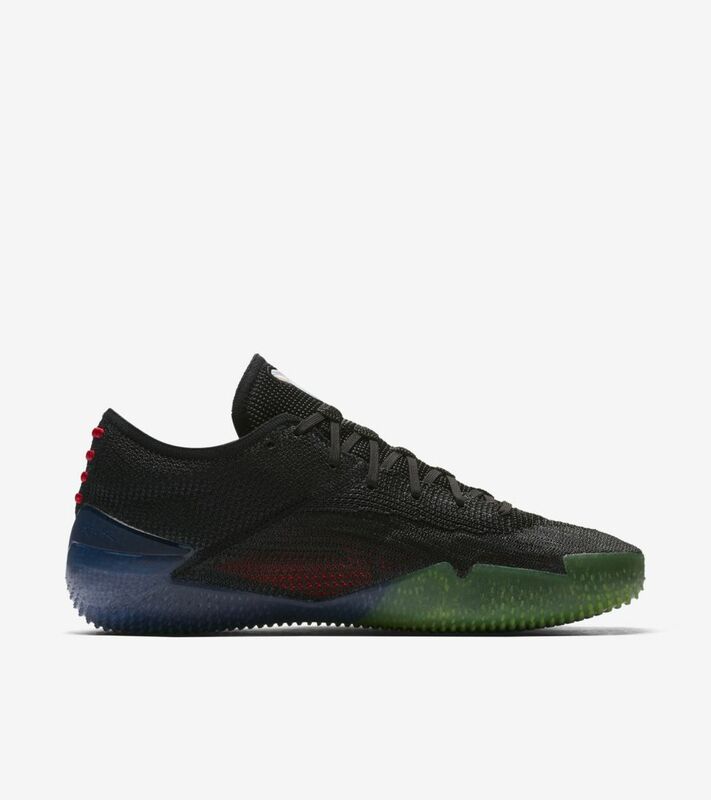 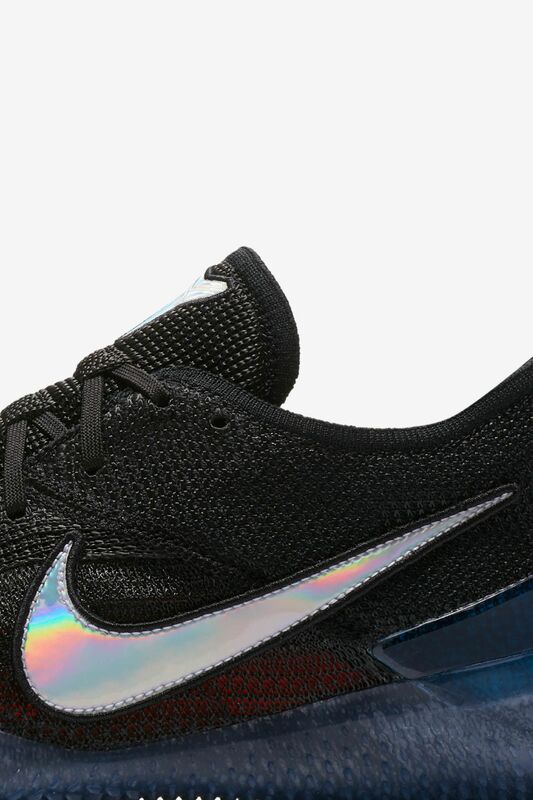 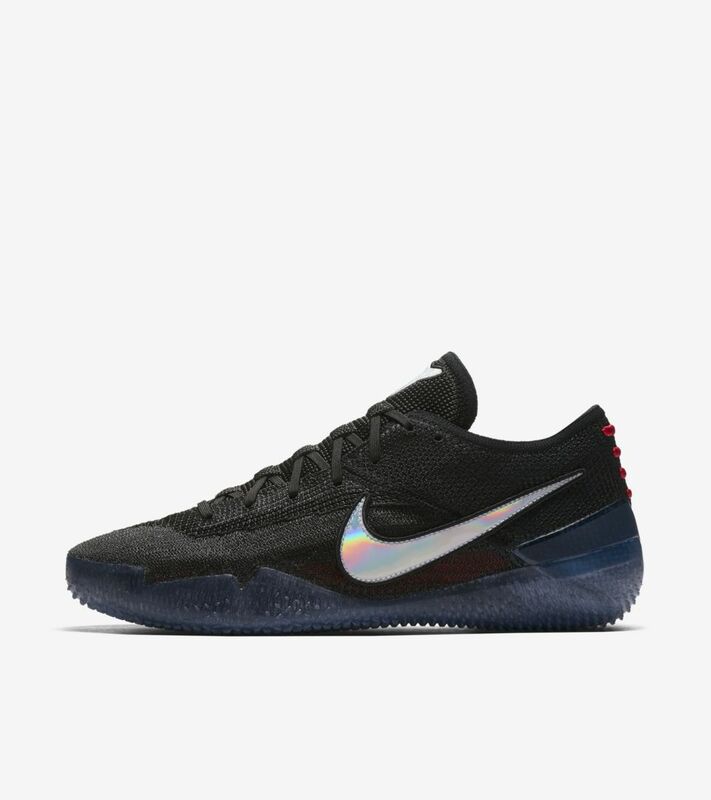 Two years after Mamba Day 2016, the new Kobe NXT 360 is engineered with Nike’s next generation 360° Flyknit upper for a more precise second-skin fit to power the venomous presence and killer instinct felt through athletes all over the world. 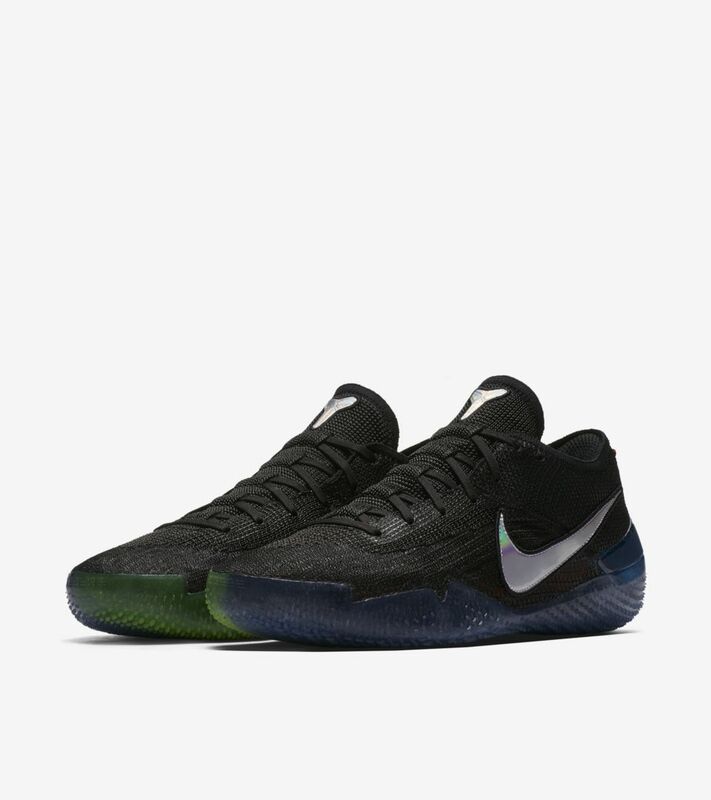 “Mamba Day” pays respect to one of the game’s greatest players while honoring the intangible piece of Kobe that lives within every person.